Polycom and Zoom have teamed up to bring a professional video conferencing solution for the huddle room. 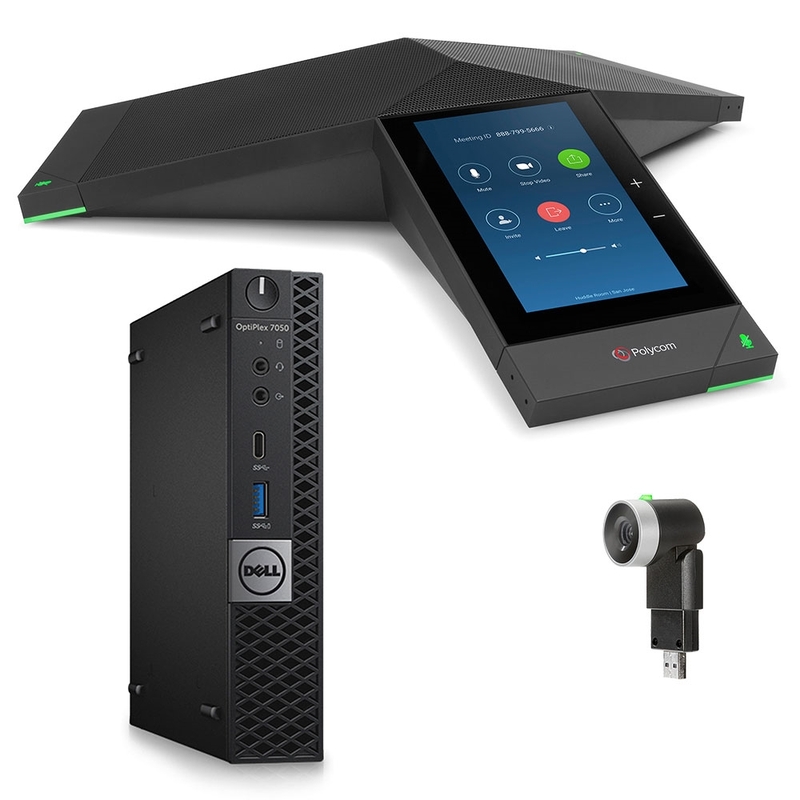 Designed to work with the Zoom Rooms platform, this kit includes Polycom Trio 8500 Conference Phone, Polycom EagleEye Mini USB Camera, and a Dell OptiPlex 7050 MFF computer. 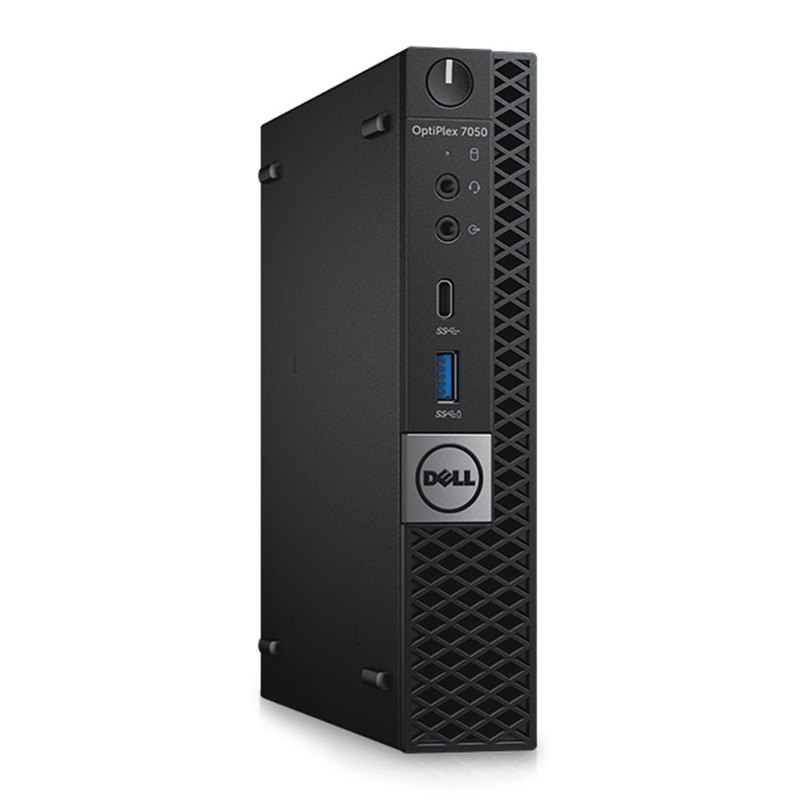 The OptiPlex comes with Zoom Rooms software preinstalled, simplifying the set-up process. Trio 8500 takes crystal-clear audio in 360° out to 14ft. Its 5" touchscreen provides a simple user interface for controlling Zoom conferences. 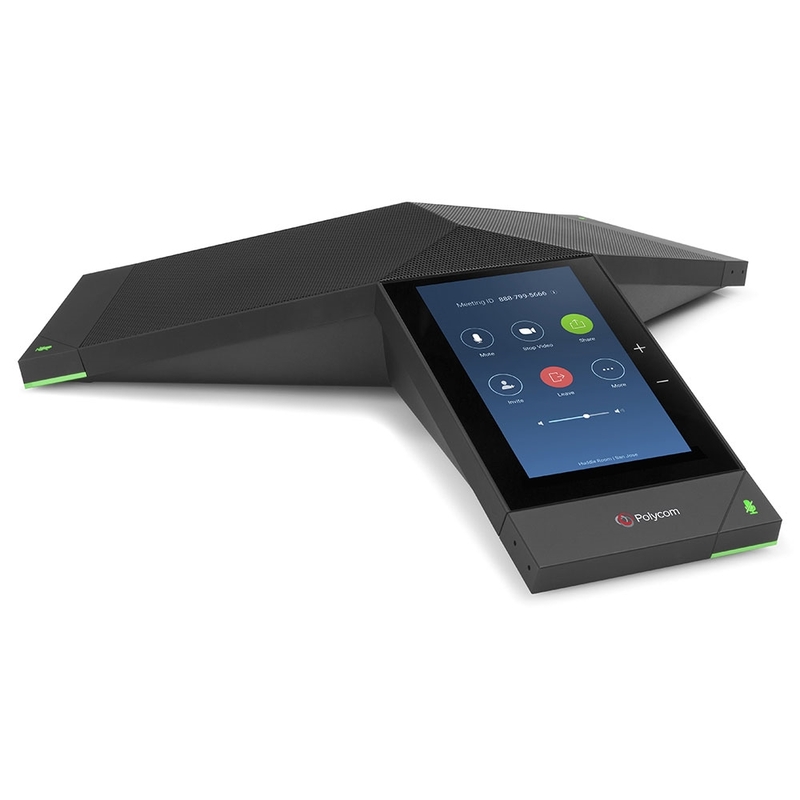 Polycom NoiseBlock technology prevents disruptions from hurting productivity. EagleEye Mini gives you a plug-and-play solution for 1080p Full HD video with true color saturation and rendering. 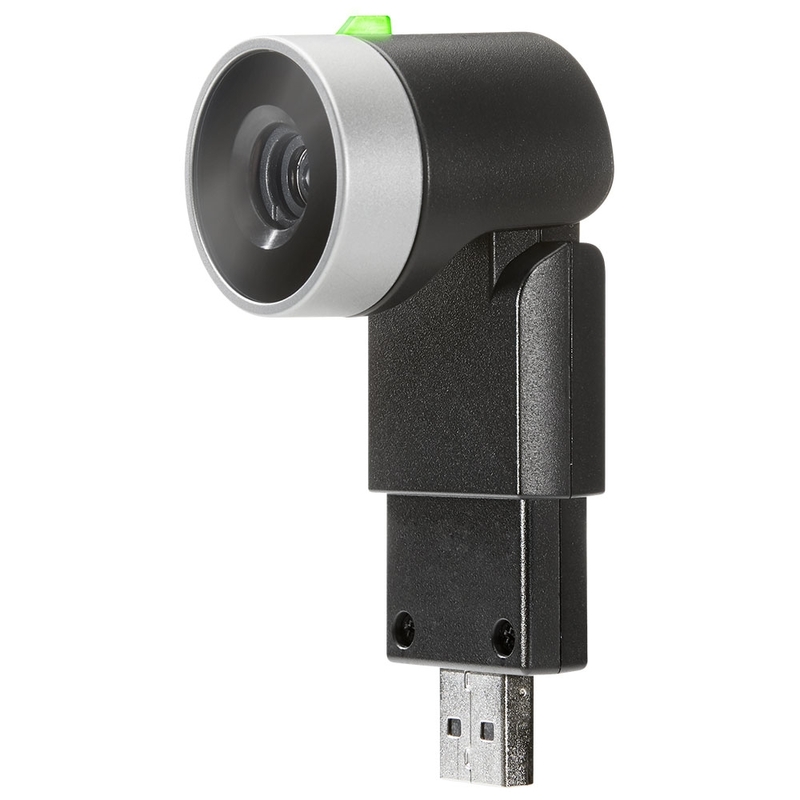 The USB camera adapts to lighting environments, giving you optimal picture quality effortlessly. For a native Zoom Rooms video conferencing system for the huddle room, try this kit!